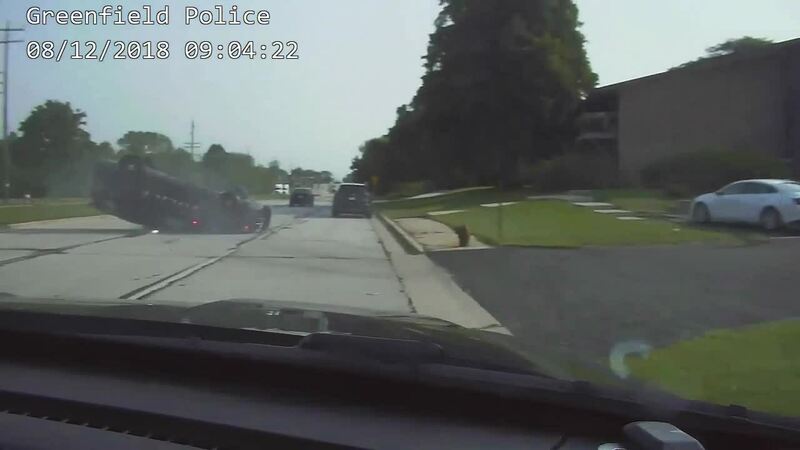 On Aug. 12, the officer chased a driver on West Forest Home Avenue near West Morgan Avenue. The officer was hospitalized after the crash. He has since recovered from his injuries and has returned to work.